Coloring pages of drones. 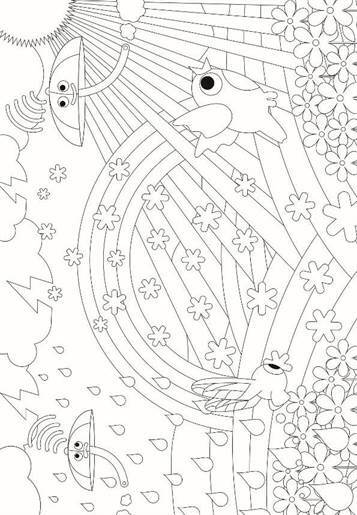 These coloring pages are from Next Nature Network. What’s Flying There? 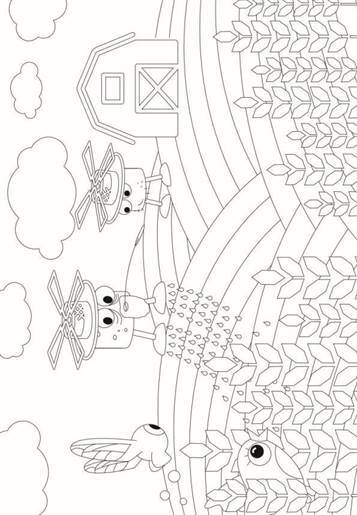 is a coloring book, for children and adults, that creates another perspective on the controversial subject of drones. It tells the story of Avi, a cute little bird that lives in a war zone and is hunted down by military drones. 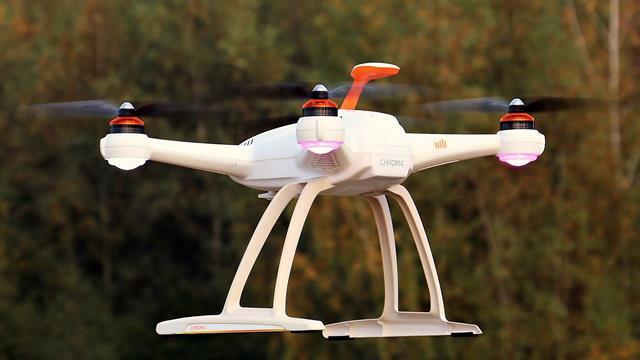 One day, a new friend helps her escape to a place where drones do good things, like farming the land and fighting diseases. More information on their website Next Nature Network.